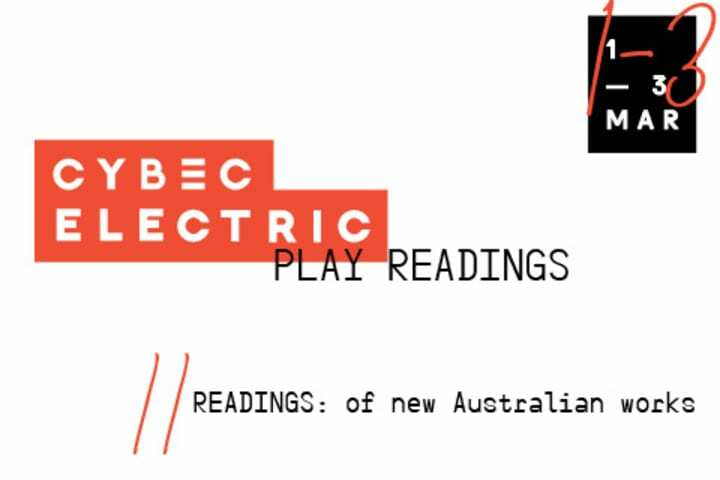 Melbourne Theatre Company’s public play reading series – Cybec Electric – returns in February with nine Asian-Australian playwrights taking part in the program. 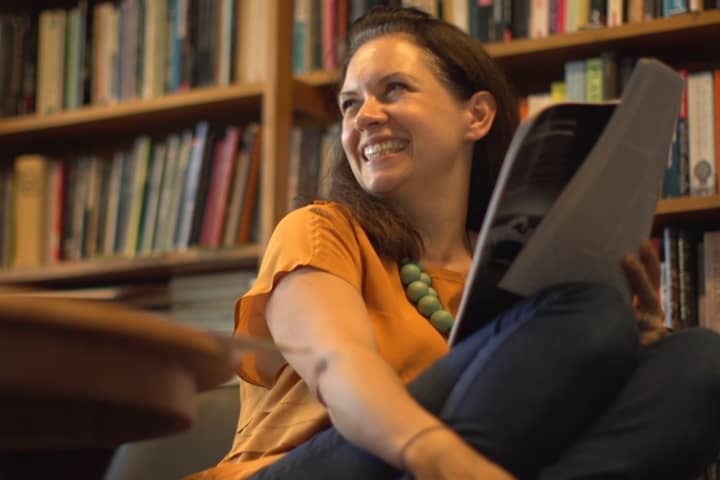 MTC Literary Director Chris Mead is responsible for discovering, developing and mentoring Cybec Electric playwrights, with the hope that one day they will create work for Australia’s leading art organisations. 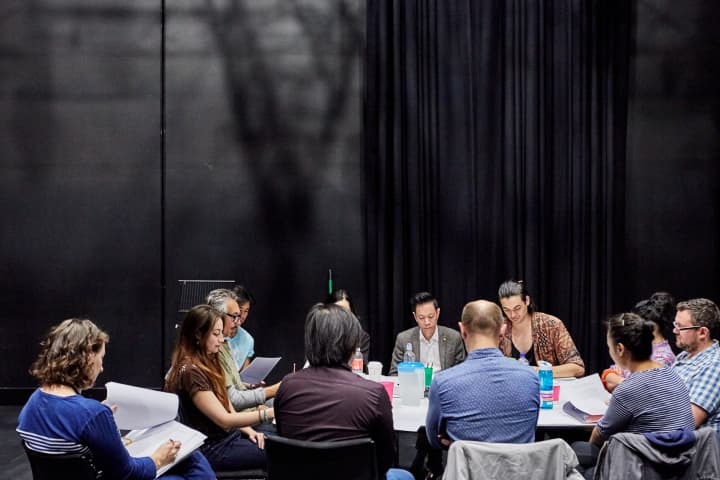 In February, two full length plays – Hero (by Arun Subramaniam, directed by Jo Kukathas) and Hungry Ghosts (by Jean Tong, directed by David Jiang) will be read to live audiences in the Lawler at Southbank Theatre. 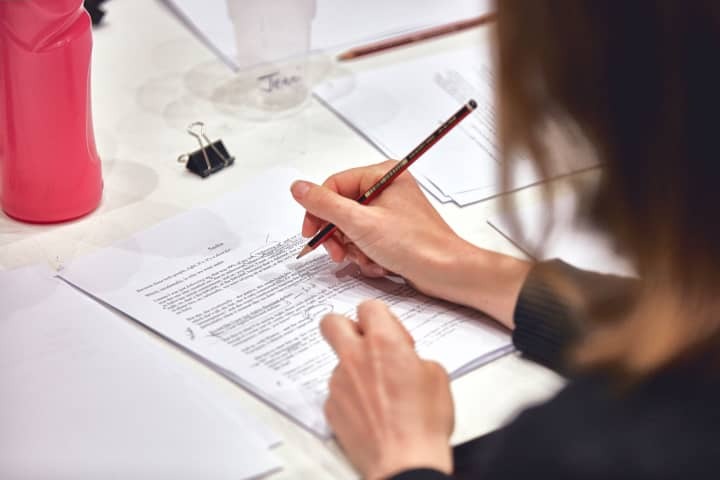 Excerpts from six other plays, which are still in their development phase, will also be read in two different Cybec Scenes sessions. Mead says this year’s Cybec Electric program aims to create work that is thrilling, difficult, provocative, funny, and raw in the best possible sense. Cybec Electric aims to support unique and forward-thinking work, that could one day be staged by the company. Cybec Electric runs from 23-25 February at Southbank Theatre, The Lawler. Tickets are on sale now to all readings. Cybec Electric is generously supported by Roger Riordan AM and the Cybec Foundation.